Bite Squad is an independant delivery service that charges a fee for delivery. We were impressed enough with their service that we are testing them for the next 90 days. Use Bitesquad.com if you’d like to order menu items for immediate delivery. If you are planning an event, party, or meeting, please contact our Catering department. Delfino’s Catering can easily take care of your office party for 500, or your birthday party for 15. Our catering service extends north to Everett, South to Federal Way, and east to North Bend. Our basic service includes delivery and set up, but we can customize our service to meet your needs. Please contact our Catering Manager who will be happy to help you plan your meal. We guarantee that our pizza’s will arrive hot, on time, and with the friendly service you deserve. 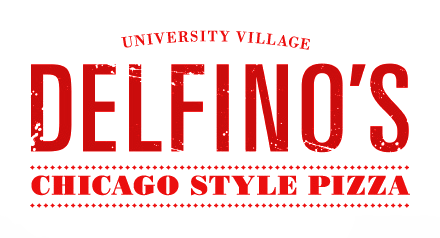 It’s not delivery; It’s Delfino’s.